 Castle Rock Bike & Ski is a locally owned-and-operated bicycle and snowsport shop located in historic downtown Castle Rock, Colorado. Established in 2000, we sell, service and rent bikes, skis, snowboards and snowshoes and we sell all the gear to go with them. In other words, we sell fun. Indeed, we consider ourselves Ambassadors of Fun. Our goal is to make sure your outdoor adventures are fun, safe, and enjoyable every time from the moment you walk in our door until you get back home. We are ardent believers in supporting our community and have been actively involved since we opened our doors. Mark was the one the founding members of the Castle Rock Downtown Merchants Association and has worked with the town as a P.O.S.T. partner building and maintaining trails in Castle Rock. For the past decade he has served as the head coach of the Castle Rock Youth Cycling Club, a non-profit group for kids wanting to learn how to mountain bike. 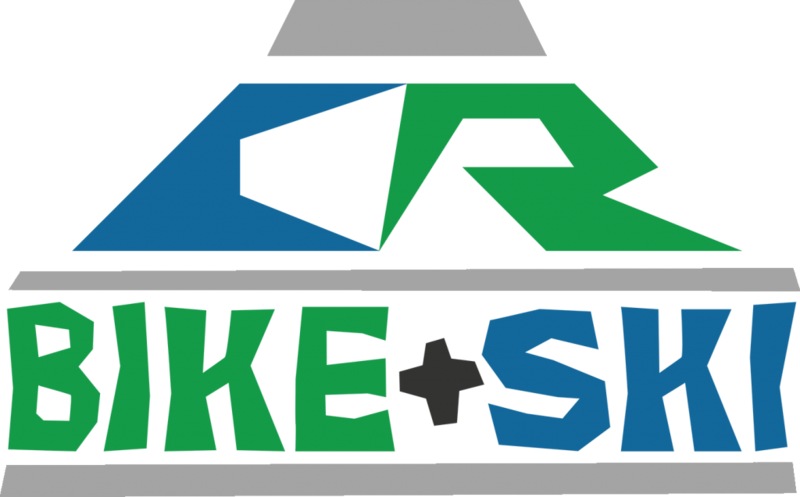 The club is also home to the Castle Rock Crankers high school mountain bike racing team, a composite team made up of students from Douglas County and Castle View high schools. 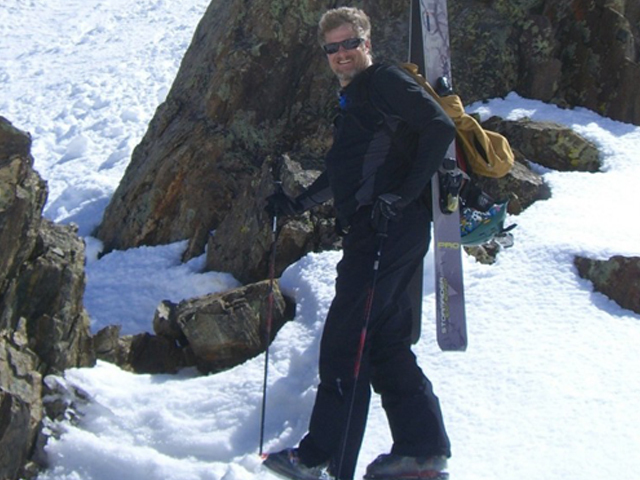 KC served on the Castle Rock Downtown Development Authority and is currently a board member on the Castle Rock Parks and Trails Foundation. 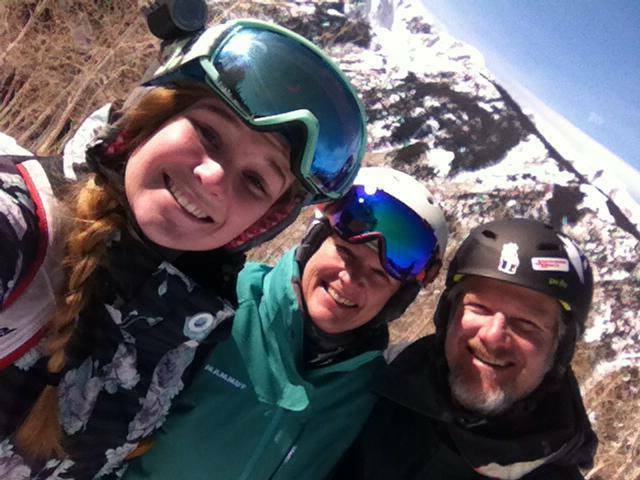 Mark has been involved in the bike and ski industries for over 30 years and is a master mechanic in both sectors. He also loves to bike and ski so he knows that having gear that works well and lives up to its promises is worth its weight in gold. We love what we do, where we do it, and who we do it for.